Marc Jacobs is doing something completely different from every other designer. 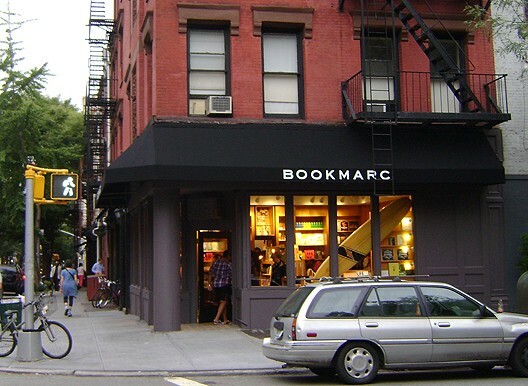 Jacobs opened up his own bookstore in West Village, NYC. “The store will not be the typical bookstore with bestsellers and novels, Bestsellers? No. Not unless it’s a friend of mine, he says of his inventory. We’ve developed a very big business in books. It’s more art books, it’s more photography books, and then it’s very personal to the company. We have the luxury of picking somebody and commissioning something. I can ask one of the people that I work with that’s an artist that inspires me to do something, and we can make a book.” The store will also have vinyl records, CDs, a line of Bookmarc colored pencils and notebooks and customized Bookmarc.